We know you live in a real world with real problems. We're not here to offer you spiritual platitudes and encourage you to "just have more faith". We'd much rather help you deal with those real life issues head-on with practical teaching and solutions that will help you live life to the full. Every message series in 2018 we'll be hosting a 'Series Seminar' that picks up on the theme of the current message series and helps you apply it to your lives. You won't want to miss it. Register below! Quit worrying about improving your weaknesses and start focusing on what you are brilliant at. 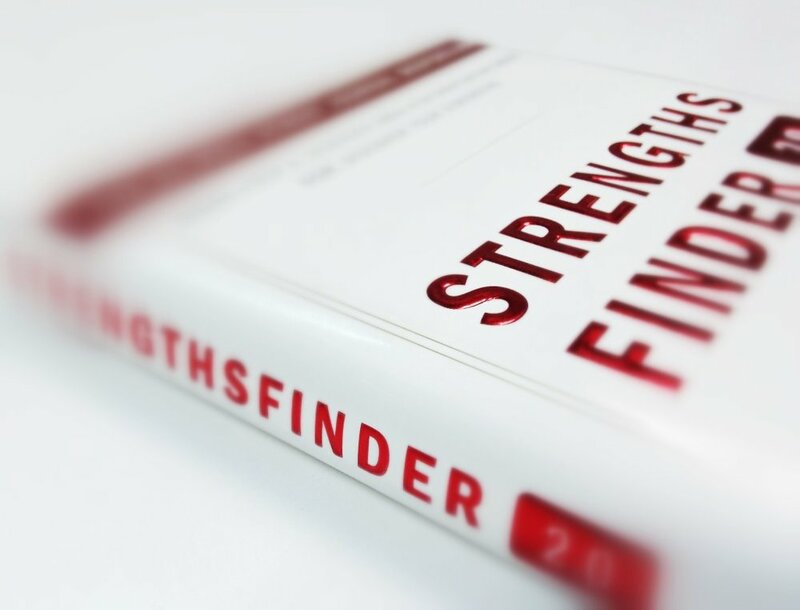 Order the book ahead of time, take the online assessment, and meet us on Jan 28th for this amazing class on finding and utilizing your strengths.